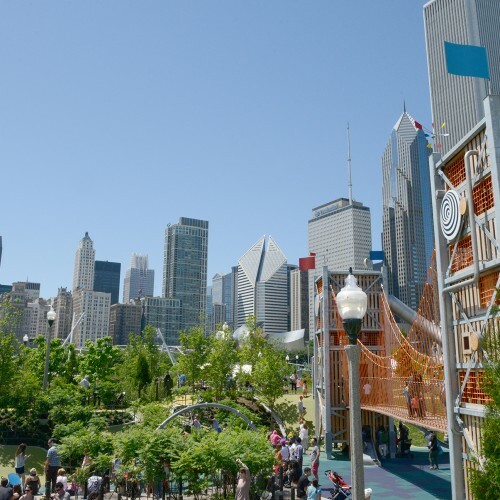 While the reality is probably more nuanced and complicated, the idea for an iconic park was born. 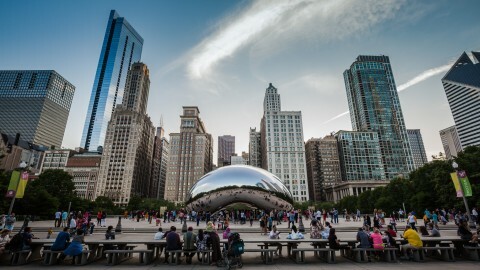 With more than 4 million people visiting Millennium Park every year, it has become a much-loved destination that has changed the image of Chicago. 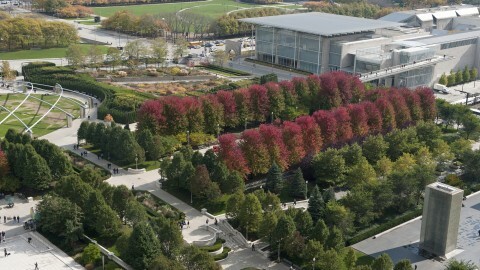 Every hour, 11,500 gallons of water flow through Crown Fountain, pumped from a 140-gallon reservoir under the reflecting pool. 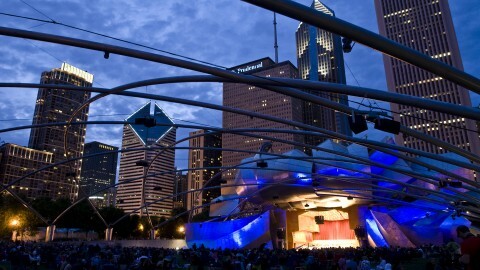 Frank Gehry’s Pritzker Pavilion cost $60 million and is made of 870 tons of steel. 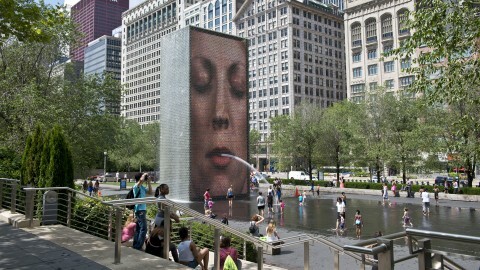 Crown Fountain is comprised of two 50-foot-tall glass brick towers that display a cross section of Chicagoans. 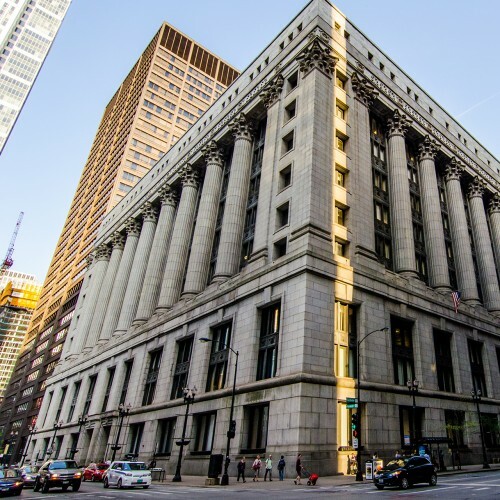 One thousand residents’ faces appear in random order on LED screens. 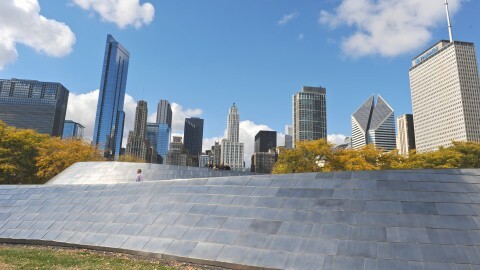 Cloud Gate cost $23 million to create and transport to the park. 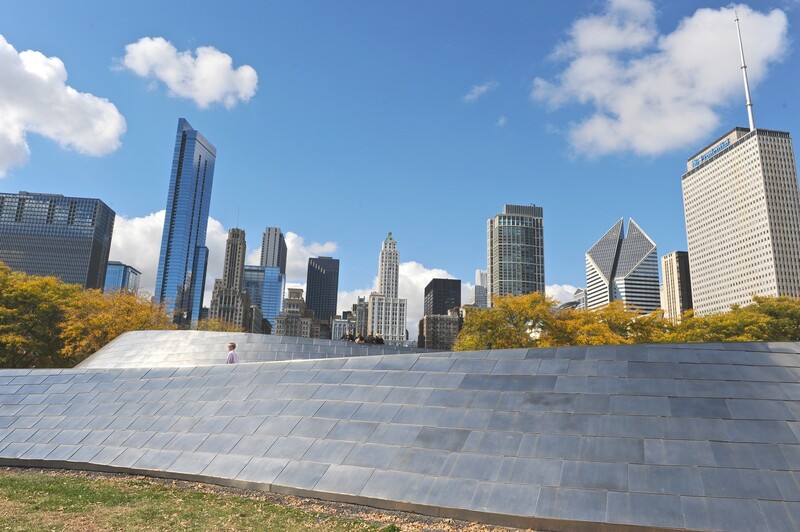 The sculpture weighs 110 tons and is made up of 168 stainless steel plates stitched together with tack welds. 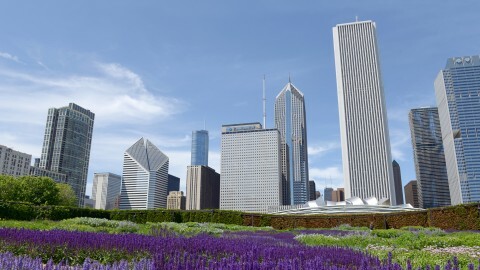 Millennium Park is a 24.5-acre rooftop garden built over an underground parking garage. 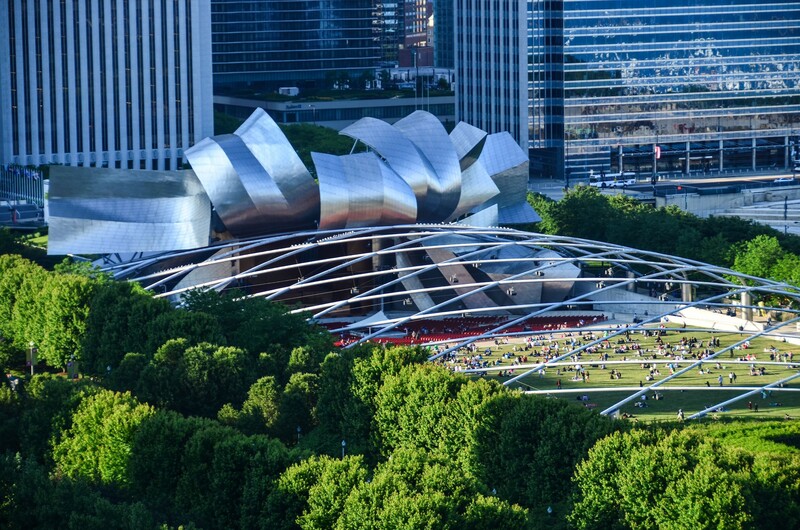 The Pritzker Pavilion, by world-renowned architect Frank Gehry. 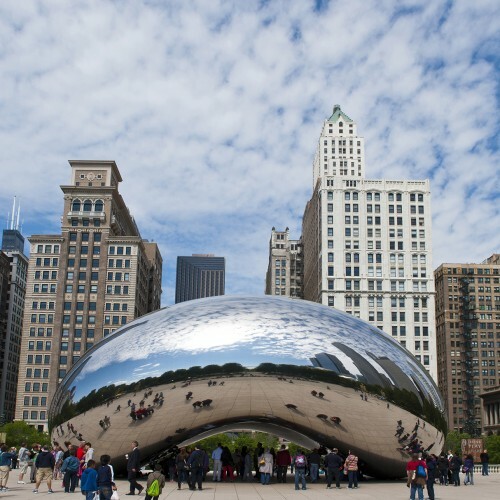 Cloud Gate, created by Indian-born British artist Anish Kapoor and nicknamed“The Bean" by Chicagoans. 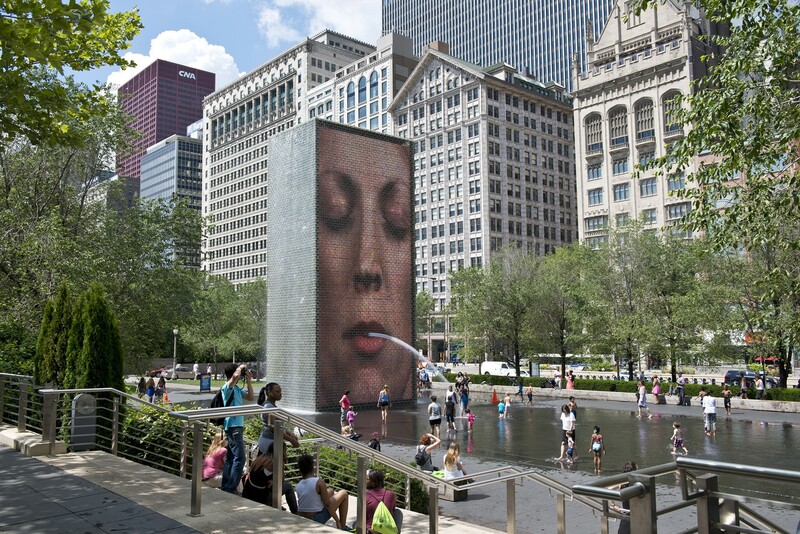 The Crown Fountain, by Spanish artist Jaume Plensa. 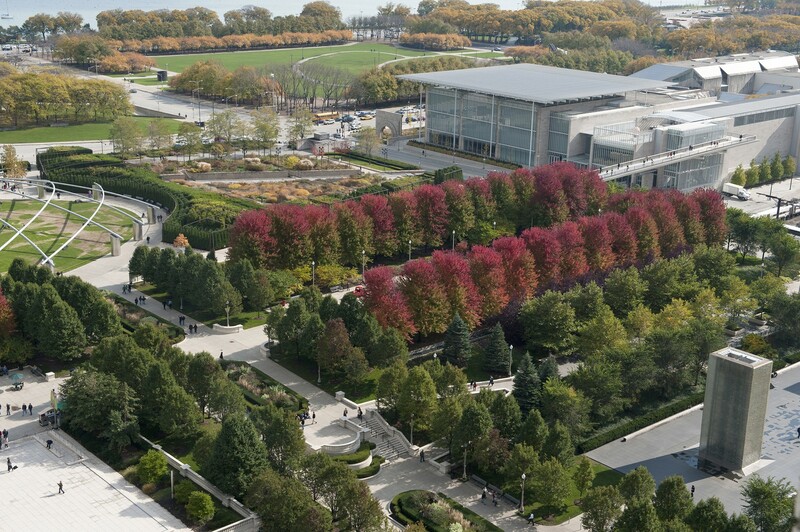 Millennium Park celebrates many qualities Chicago residents love about their city. 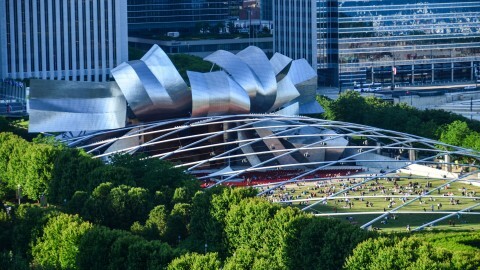 The Pritzker Pavilion, whose billowing brushed stainless steel headdress stands 120 feet high, increases access to outdoor performances like the Grant Park Music Festival. 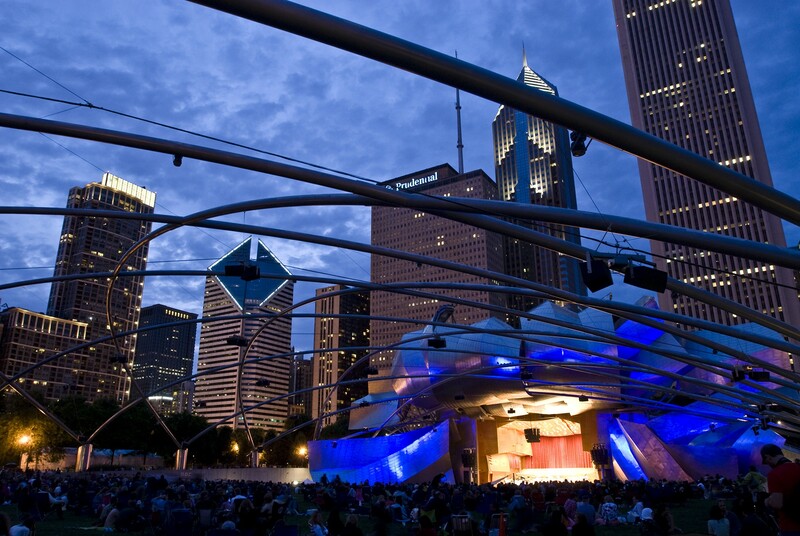 An overhead trellis of crisscrossing steel pipes extends from the stage over the great lawn and provides mountings for a sophisticated sound system. 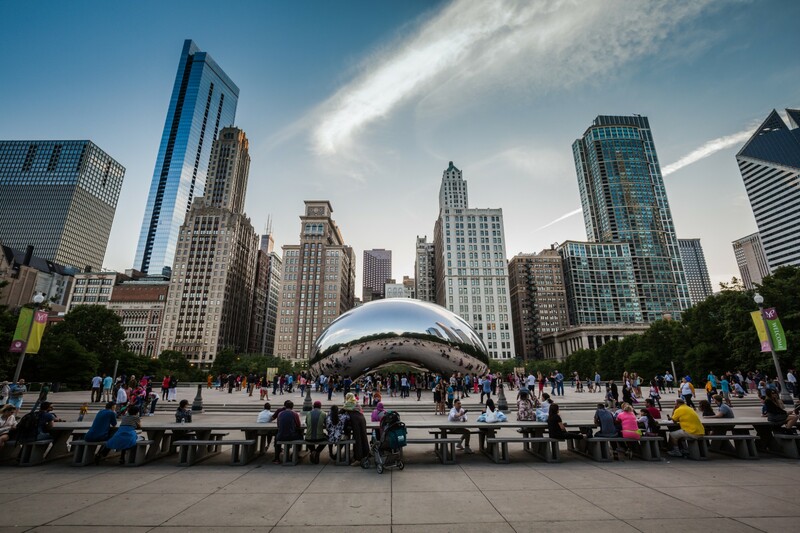 Cloud Gate’s popularity is partly due to its interactive nature. 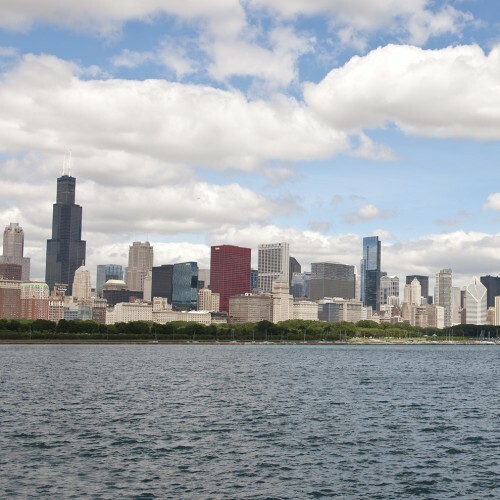 Visitors can walk around and underneath it, see their reflections and maybe even take a selfie. 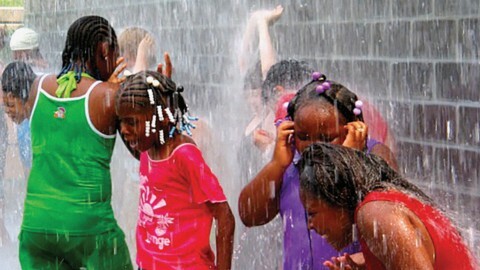 Crown Fountain, a pair of 50-foot glass block towers set in a plaza of black Zimbabwe granite, is a public space where children of all ages enjoy running and splashing in the reflecting pool. 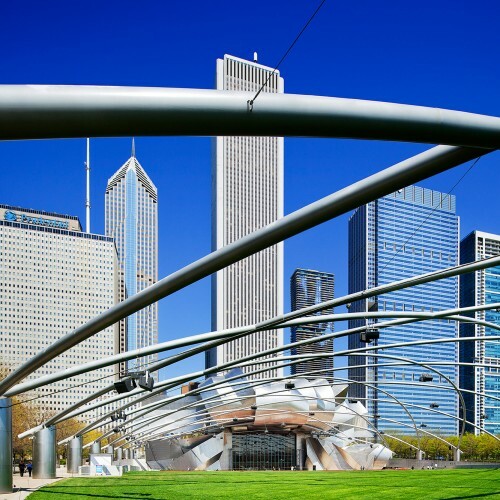 In a city of thousands of intersections, Millennium Park is the ultimate intersection and the best place in Chicago to people-watch. 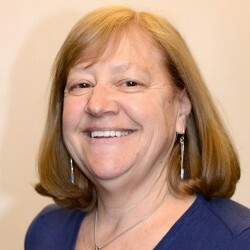 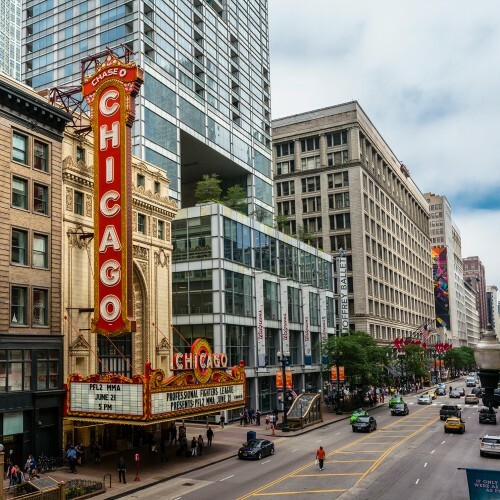 It attracts Chicagoans from across economic, racial and social spectrums, as well as people from the suburbs, surrounding states and around the world. 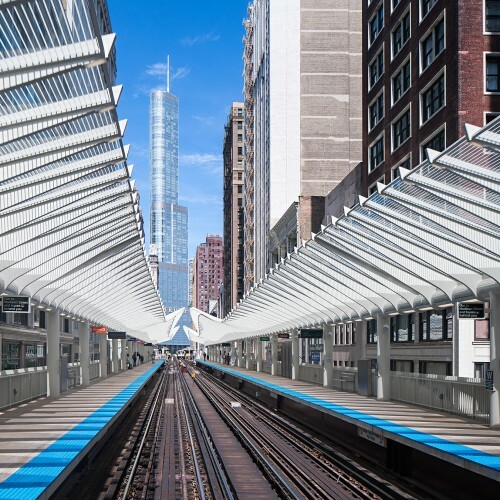 The fantastic combination of art and architecture created a new gathering spot in Chicago and has helped raise the city’s global reputation. 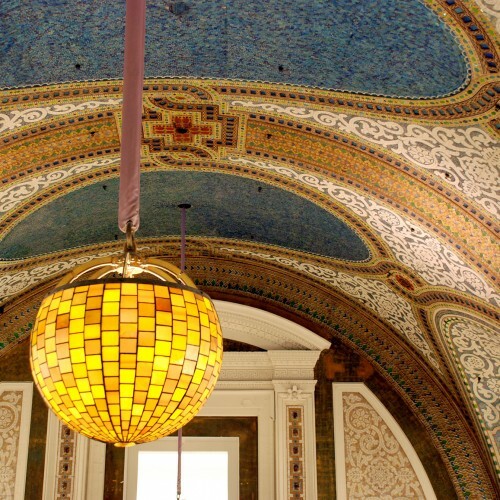 The park’s art is arranged in a series of smaller “rooms,” a concept first imagined by Daniel Burnham and later by Edward Bennett for the landscape of Grant Park in 1909. 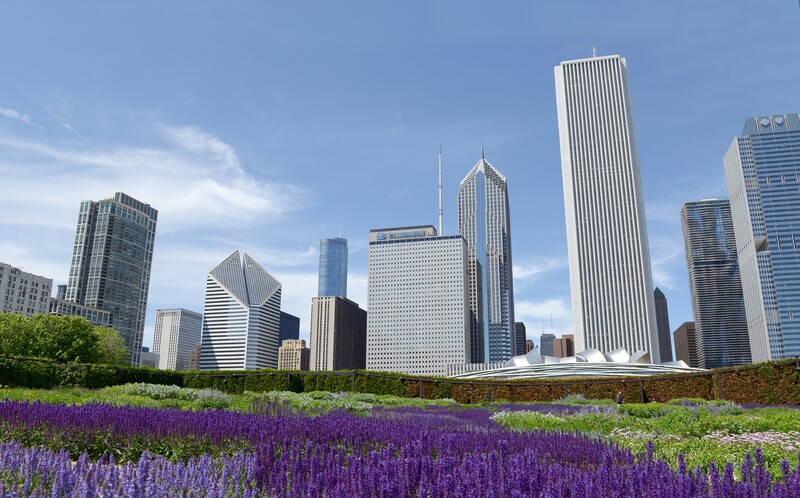 In Millennium Park, each room communicates a different design idea, transitioning from the French Renaissance edge of Michigan Avenue to the more contemporary architecture to the east.